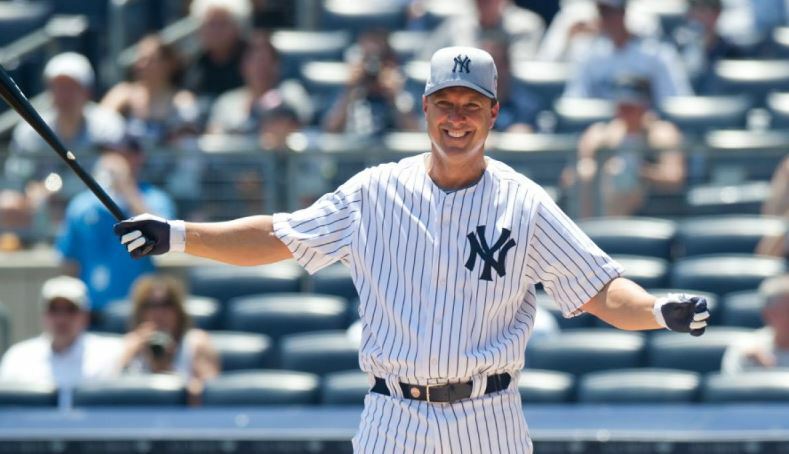 Tino Martinez was the 1st Baseman for the Yankees late 90s dynasty, winning 4 titles with the Yanks in a six-year stretch. 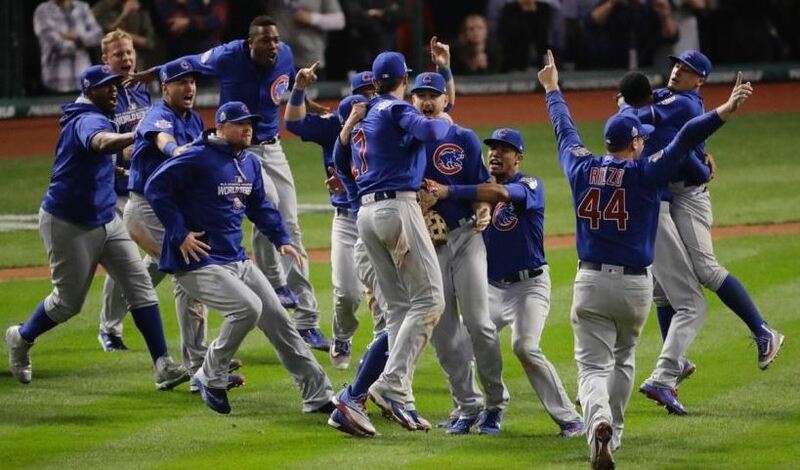 Martinez seemed to bring the winning with him when he arrived in 1996, as the team made the World Series his first year with the club and then 4 of the 5 years after that. 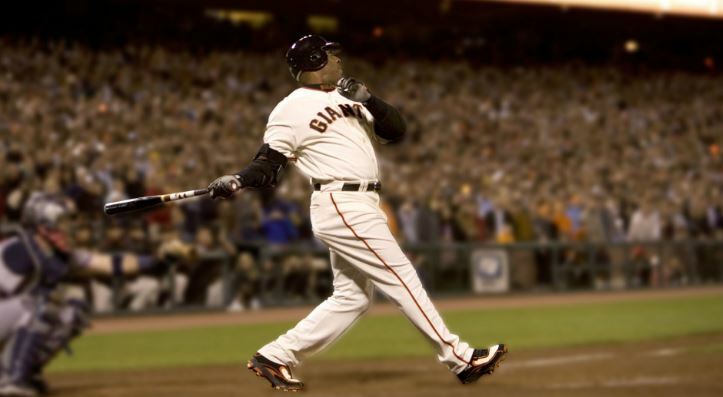 His 1997 season with the club was his career best, finishing 2nd in the MVP voting after bashing 44 home runs and knocking in 141 RBI. He remained productive even to the end, hitting 17 home runs in just 348 at-bats in his final season. 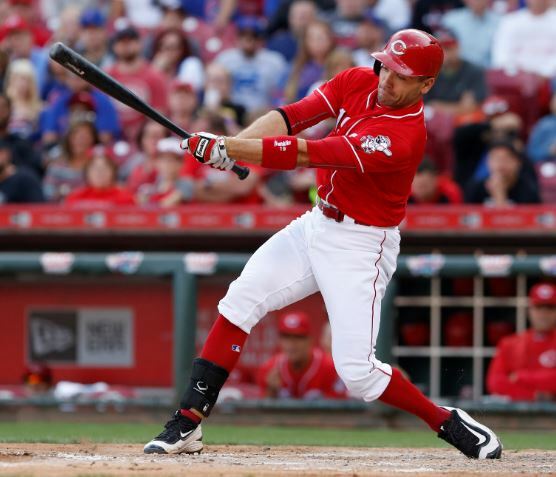 Canadian Joey Votto has been a reliable bat for the Reds for the last decade, posting a batting average above .300 while consistently mashing 20+ HRs and knocking in 80+ RBI. Votto has been relatively forgotten playing for a consistently middling Cincinnati Reds squad that has not advanced past the NLDS since Votto joined the team in 2007. Nevertheless, the talented Votto has been a steady bright spot and still has time left to finish making a strong mark on the league.